How do I add a picture of my boat? 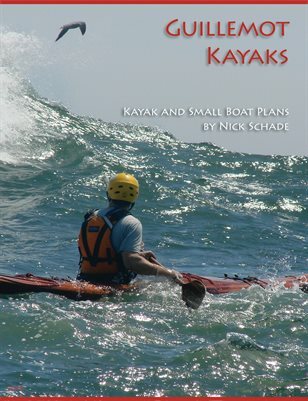 How do I build a kayak? I don't feel like building my own kayak, will you build one for me? What is Parking Lot Syndrome? What the heck is a "guillemot"? Do any of the designs have hatches? Where is that web page that you used have about ... ? There are certain questions that people ask a lot. I've tried to give answers to many of the most common in the list below. These questions are grouped together in categories, please browse through them to see if your questions aren't answered here. If you don't find the question or answer you need, feel free to click on the Contact menu above. You can email your questions or give a call.